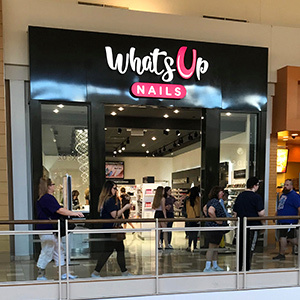 Whats Up Nails offers our products to review to influencers. If you are nail specialist with your own blog, Instagram, Facebook, Tumbler, Pinterest page or YouTube account with influence then we are looking for you! Please email support@whatsupnails.com with details of your influence and links to your social accounts. Applying does not guarantee acceptance, we will review your application and be in touch if you meet our requirements. Thank you.